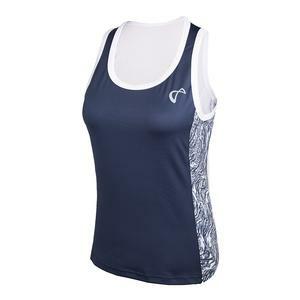 Feel like your best self when you play in the Athletic DNA Women's Breeze Tennis Tank. 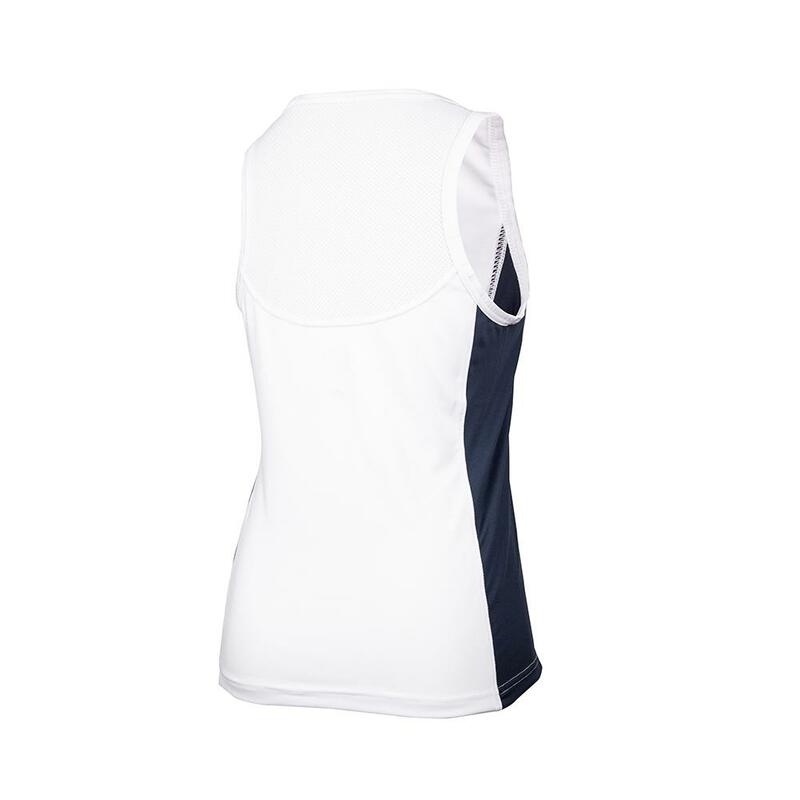 This tank is made with a polyester/spandex blend allowing your body to wick sweat away comfortably while you play. 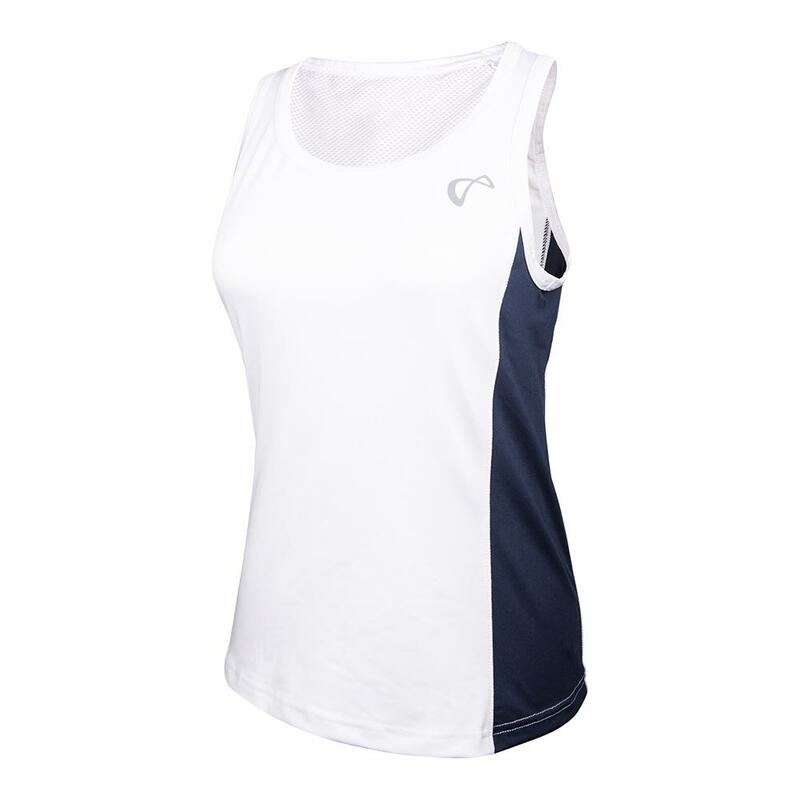 The scoop neckline adds to the flattering look of the top while the mesh upper back allows for extra breathability and ventilation. 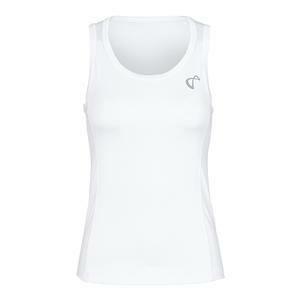 The athletic fit will allow this top to fall at an ideal length and conform to your body. 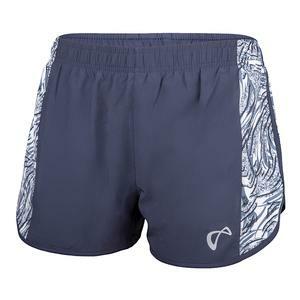 Pair it with the Women's Serve Tennis Shorts for the complete look.